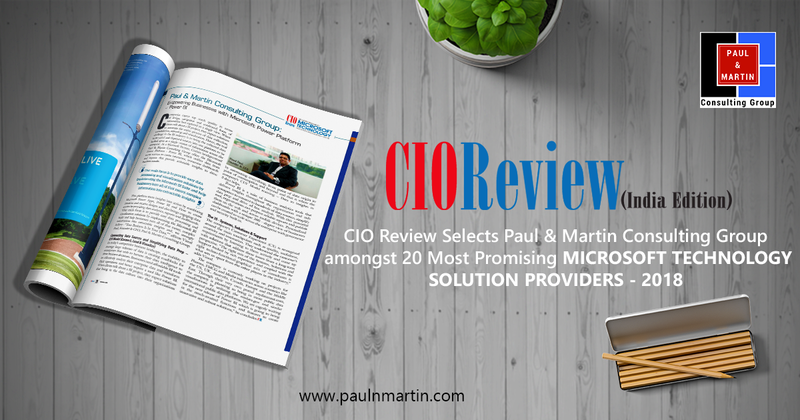 CIOReview India recognizes Paul & Martin Consulting Group as one of the "20 Most Promising Microsoft Technology Solution.. 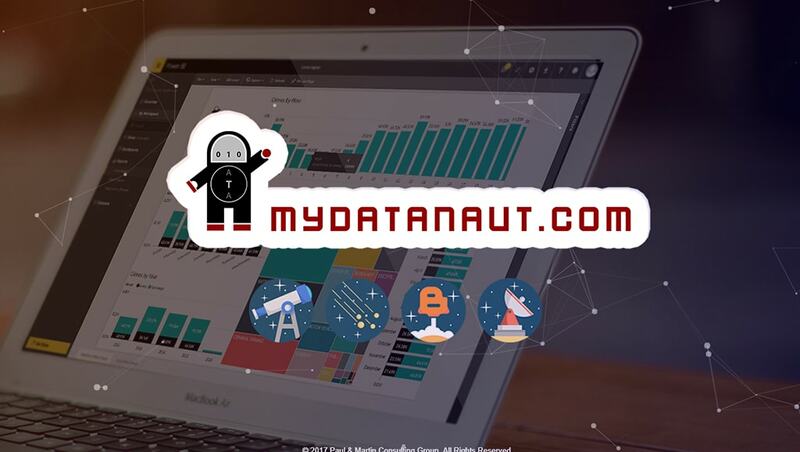 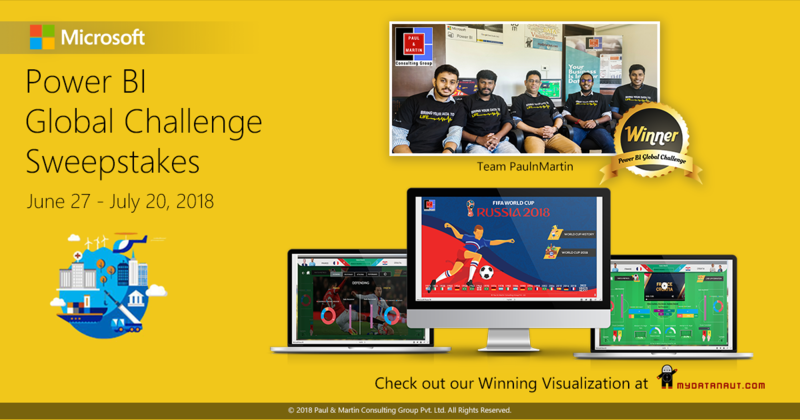 This year Microsoft conducted the Power BI Global Sweepstakes Challenge which ran from June 27 to July 20, 2018. 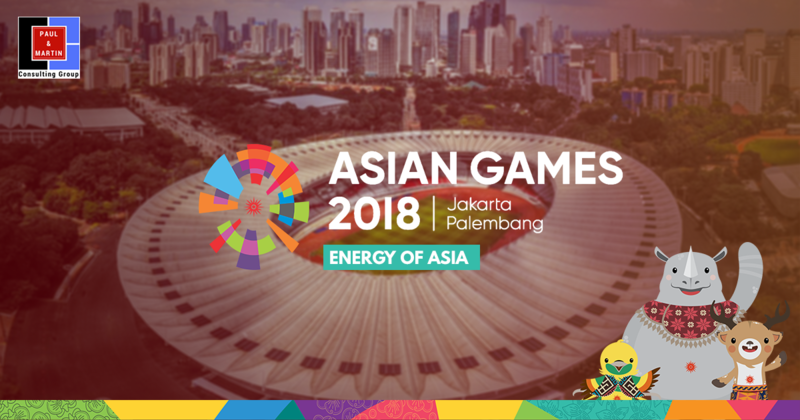 18th Asian Games also known as Energy of Asia has concluded after 15 days of multi-sport events in Jakarta-Palembang. 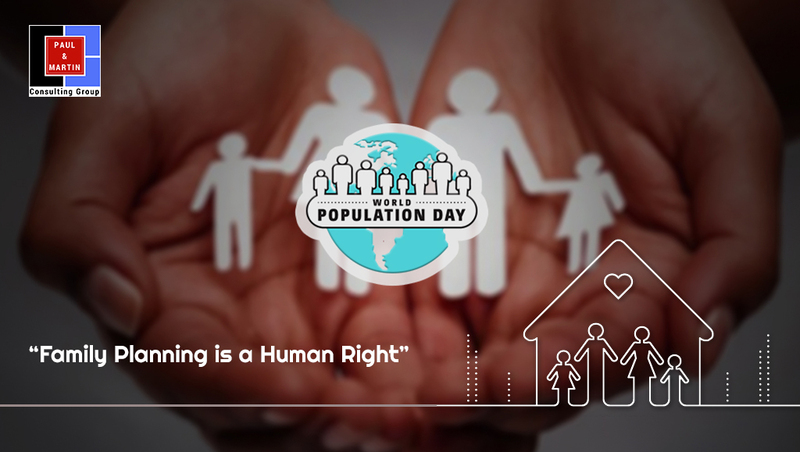 World Population Day, which seeks to focus attention on the urgency and importance of population issues, was established.. 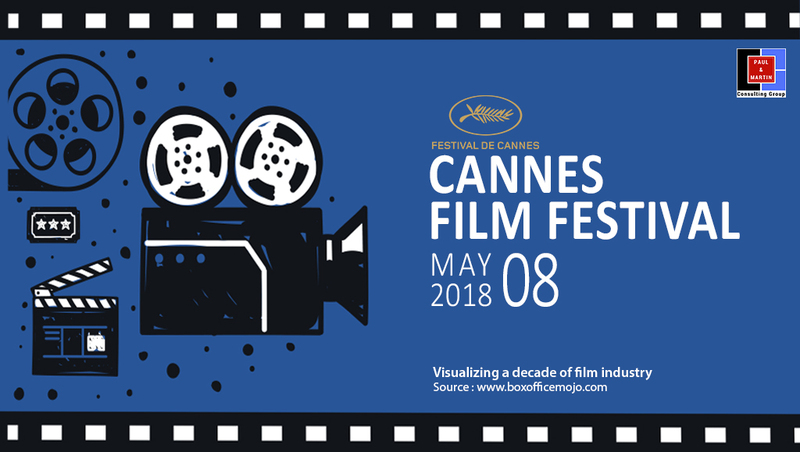 The 71st annual Cannes Film Festival is scheduled to be held from 8 to 19 May 2018, with Australian actress Cate Blanchett named as the President of the Jury. 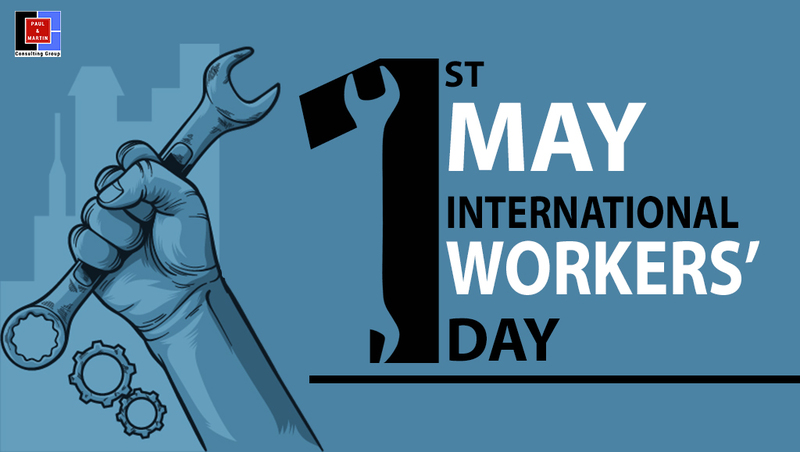 International Workers' day - May 1st. 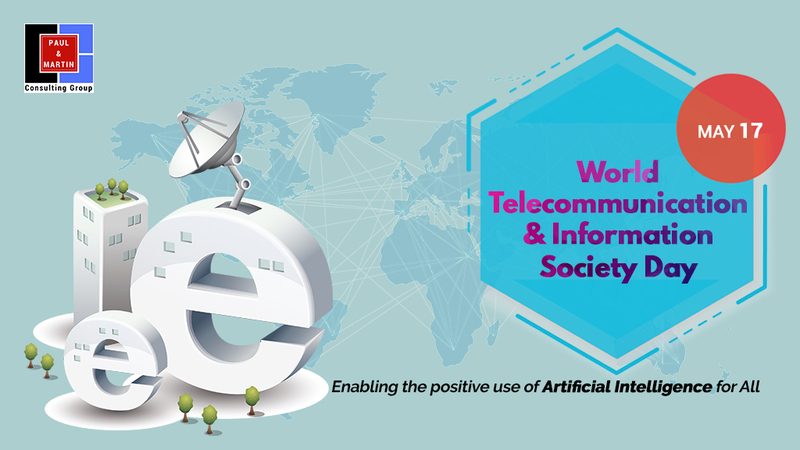 Also known as the Labour Day or even the May Day, May 1st is an international observance for the honor and rights of labourers around the world. 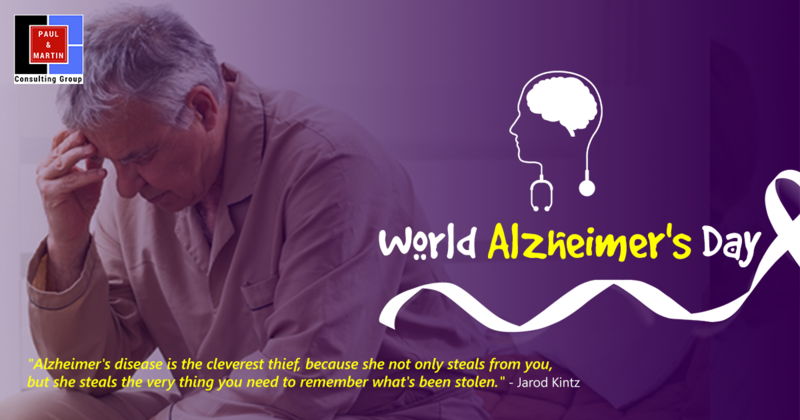 World Book Day - April 23rd. 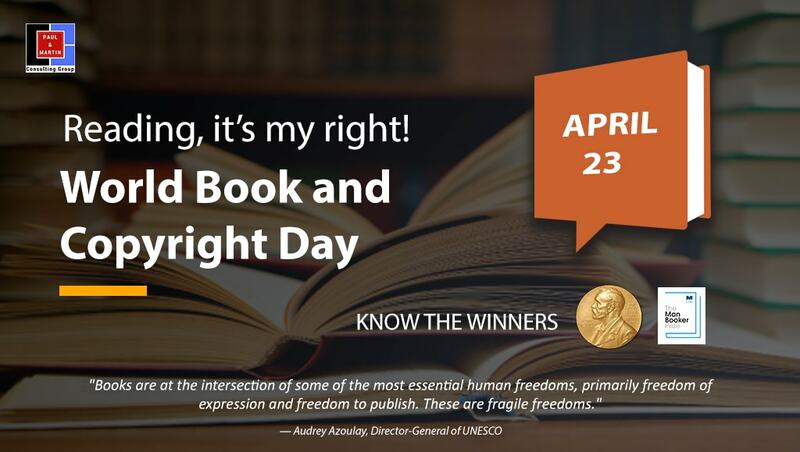 World Book and Copyright Day is a celebration to promote the enjoyment of books and reading. 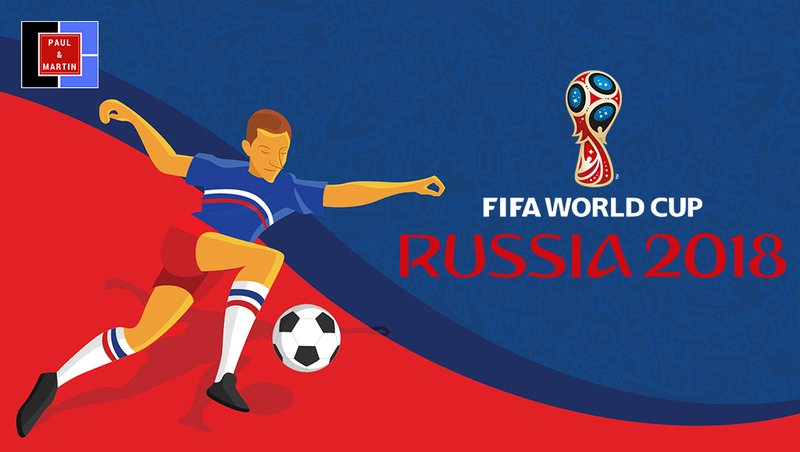 Athens is the designated World Book Capital 2018. 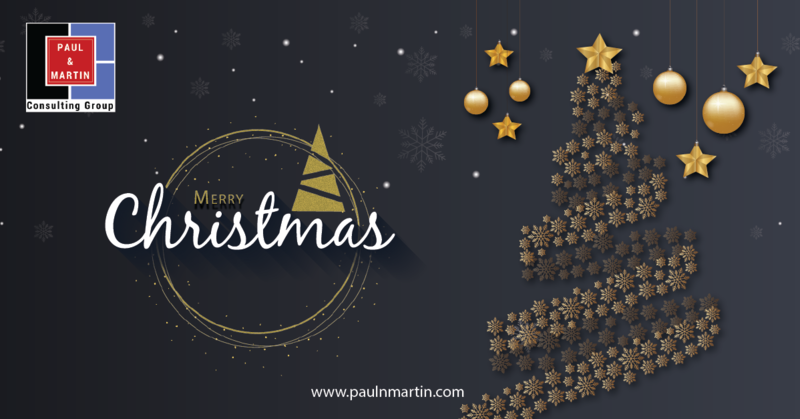 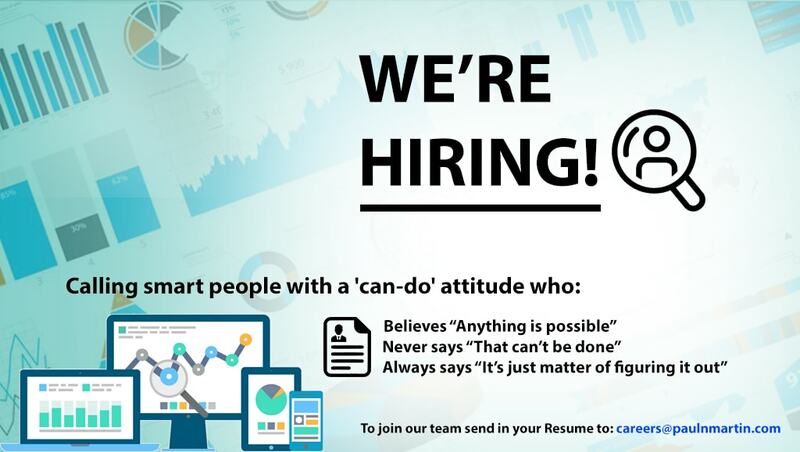 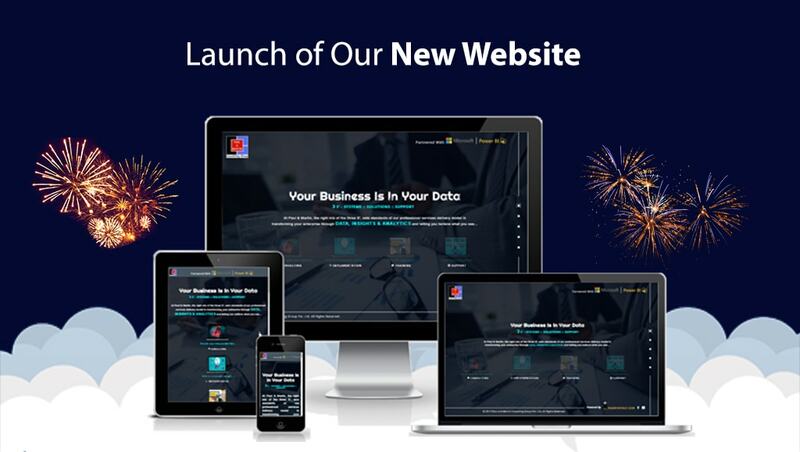 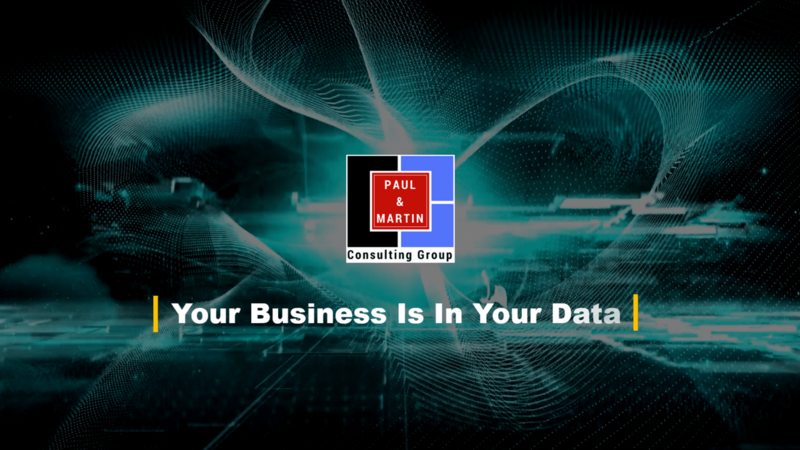 Paul & Martin Consulting Group, WE ARE HIRING!!! 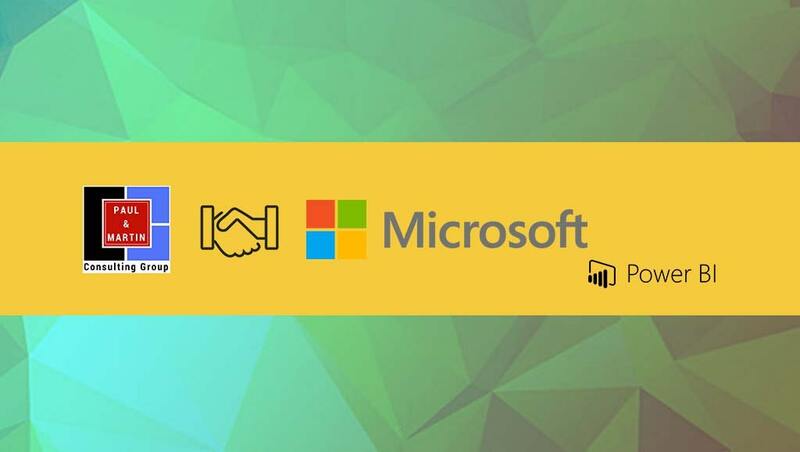 Leveraging our partnership with Microsoft, we are delighted to officially bring to light our visualization showcase of public data sets.